South Korea has joined Japan in suspending trade in Canadian wheat following the discovery of a small number of genetically modified plants in southern Alberta. It’s standard protocol in both countries to temporarily close markets in such cases, Global Affairs spokesman Jesse Wilson said Monday. “The Government of Canada is working with foreign trading partners to ensure they have all the necessary information to make informed decisions and limit market disruption,” he said in an emailed statement. 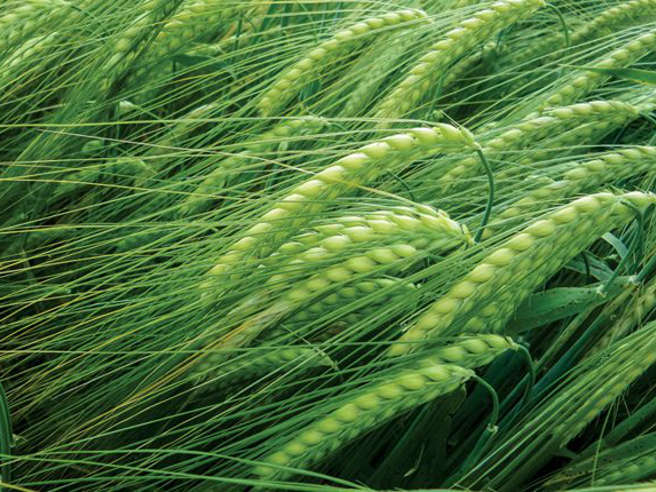 The Canadian Food Inspection Agency (CFIA) announced that it had discovered a small number of glyphosate-tolerant wheat plants growing in an isolated access road in southern Alberta last year. After extensive research CFIA has confirmed that the material is not in the grain supply nor was it grown in any commercial fields, meaning it is not part of the food system. CFIA also confirmed that the plants do not pose any risk to human health or the environment. “For the plant science industry, good stewardship means making sure processes and practices are in place to ensure plant science innovations are safe, sustainable and effective — from initial research and development all the way to end-of-life product disposal. The ability of the Canadian system to identify an extremely small number of plants, conduct inspection activities, and respond appropriately is a testament to the strength of this system,” says CropLife Canada in a statement. Furthermore, the U.S. Food and Drug Administration (FDA) confirmed the food and feed safety of this gene in wheat more than a decade ago, in 2004, CropLife aded. “We’re relieved this is an isolated contamination case but we’re concerned that the government couldn’t determine how it happened. Without knowing the cause, contamination could happen again,” said Lucy Sharratt of the Canadian Biotechnology Action Network (CBAN). Monsanto’s glyphosate-tolerant GM trait was found in several wheat plants on a road in southern Alberta in 2017. The Canadian Food Inspection Agency was unable to identify the cause. 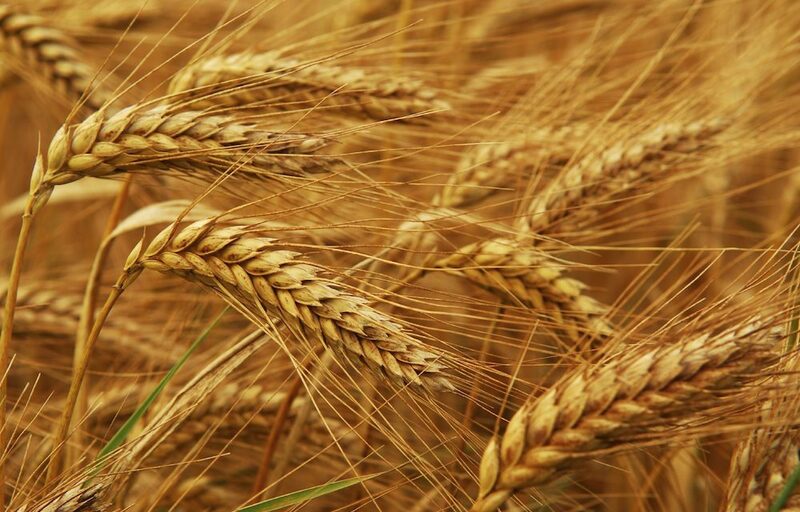 Canada is a major wheat-producing nation. Wheat crops contribute $11 billion annually to Canada’s economy. Genetically modified wheat is not approved by any government and is therefore illegal. No GM wheat has ever been commercially grown or sold in any country in the world. Monsanto last grew test plots of wheat with this GM trait in 2004 in Canada. In 2004, Monsanto withdrew its request for approval of its GM herbicide-tolerant (glyphosate-tolerant) “Roundup Ready” wheat in Canada and the US due to pressure from farmers and consumers along with international market rejection. There have been three contamination incidents in the US with Monsanto’s GM wheat – in 2016, 2014 and 2013. In 2013, several countries suspended wheat imports from the US after GM wheat plants were discovered in a farmer’s field. The US government was unable to determine the cause of that contamination. “Farmers should be consulted before GM crops are tested outside the lab. We need to determine if the economic risk is too high to field-test certain GM crops,” said Sharratt. The exact locations of experimental GM crop field trials in Canada are not disclosed. “We need to protect our bread basket from rogue GM traits,” said Sharratt. CFIA has issued a report on the incident. 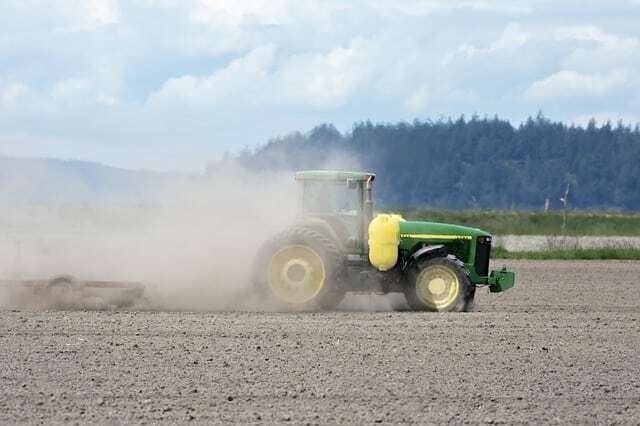 In an email alert, the Canadian Seed Trade Association said the Japanese Ministry of Agriculture, Forestry and Fisheries will be temporarily suspending wheat shipments to allow them time to conduct internal reviews and assessments. The Canadian government is in close talks with all trading partners, CSTA added. Canadians are divided on whether they believe genetically modified foods are safe and healthy, but they overwhelmingly believe that GMO food products should be labelled, a new study from Dalhousie University shows. The preliminary results of the study, titled “Biotechnology in Food: Canadian Attitudes towards Genetic Engineering in both Plant- and Animal-based Foods” were recently published. Researchers surveyed 1,046 people to measure Canadian attitudes towards genetic engineering in food, and assess trust toward food safety and the regulatory system in Canada. An overwhelming 70% of survey respondents strongly agreed that GMO food and ingredients should be labelled on all packages. But respondents were divided on whether GMO foods are safe: 37.7% believe them to be safe; 34.7% think they are not. While 35% believe that we understand the health effects, more than 44% believe we do not. Many Canadians are uncertain about what is in their food. 52% of respondents said they were “unsure” whether they had purchased GMO plant-based food and 55.5% were unsure whether they had purchased animal-based GMO food. “The results of this study show that Canadians are confused about GMO foods and that the public and private sector has to do a better job of educating consumers,” says Simon Somogyi from Dalhousie’s Faculty of Agriculture. While the study points to concerns, GMO-free food isn’t necessarily the most important consideration on shoppers’ minds. Price, absence of hormones and antibiotics, nutritional content, familiarity with the product and location of production are still more important factors in purchasing decisions. In addition to Dr. Charlebois and Dr. Somogyi, Janet Music, a Master of Public Administration graduate, and Caitlin Cunningham, a Master of Environmental Studies graduate contributed to the report. For more information, download the preliminary results [pdf- 2.1 MB].